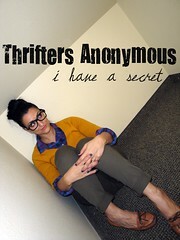 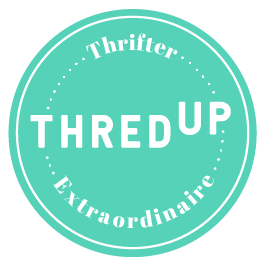 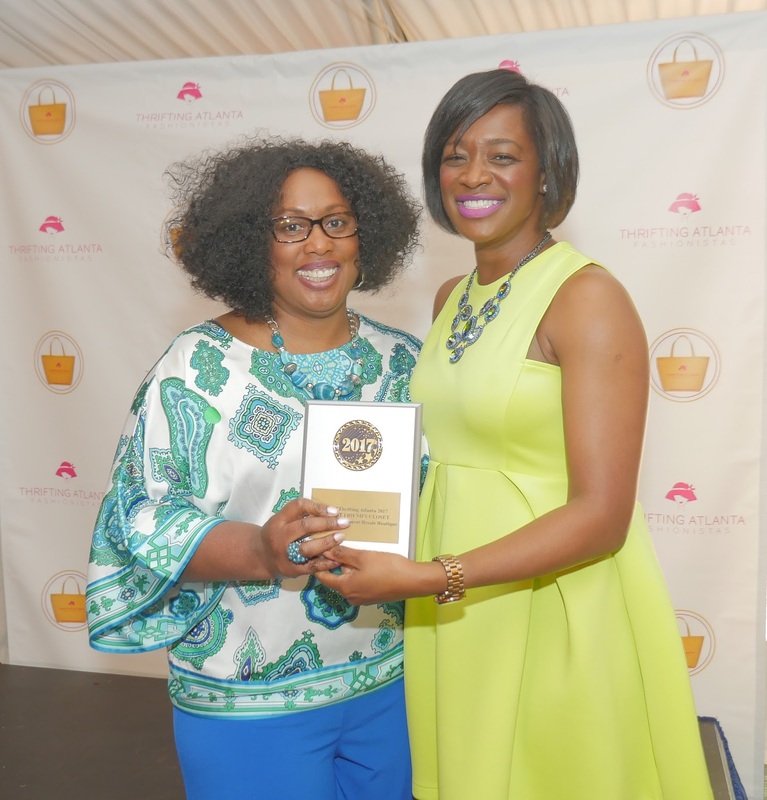 This weekend we celebrated the Thrifting Atlanta Community! 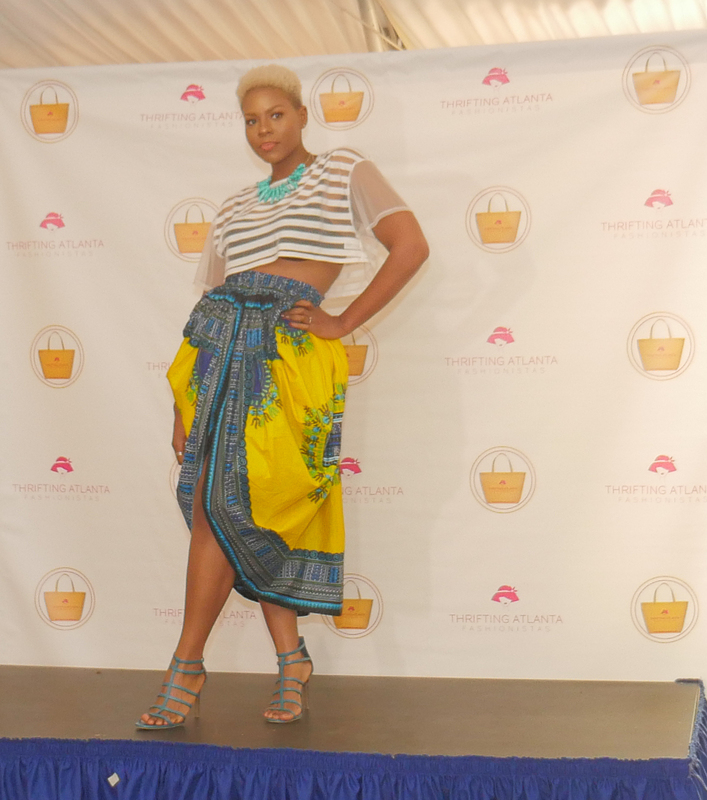 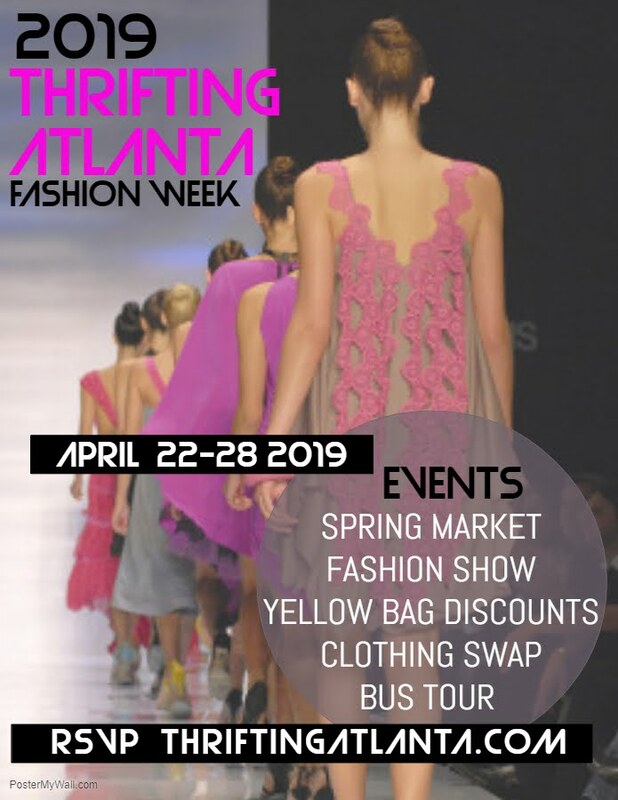 Our 6th Annual Thrifting Atlanta Fashion Week was held in the Pavilion at the Hilton Atlanta Perimeter Suites. 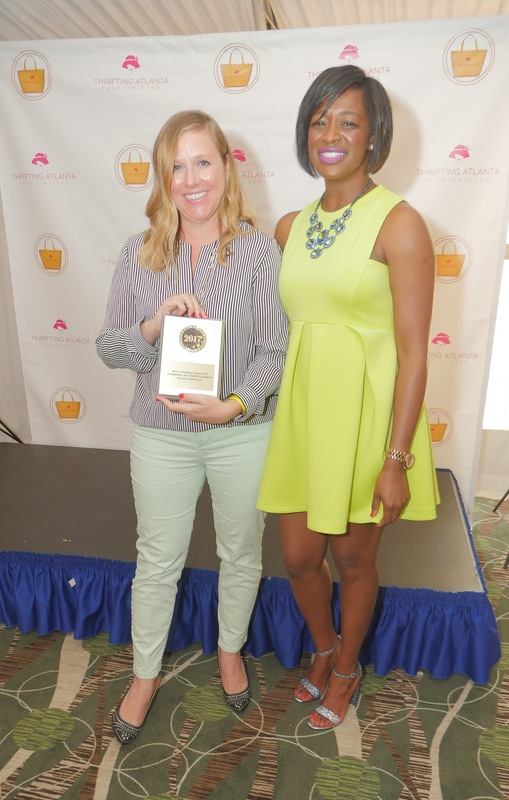 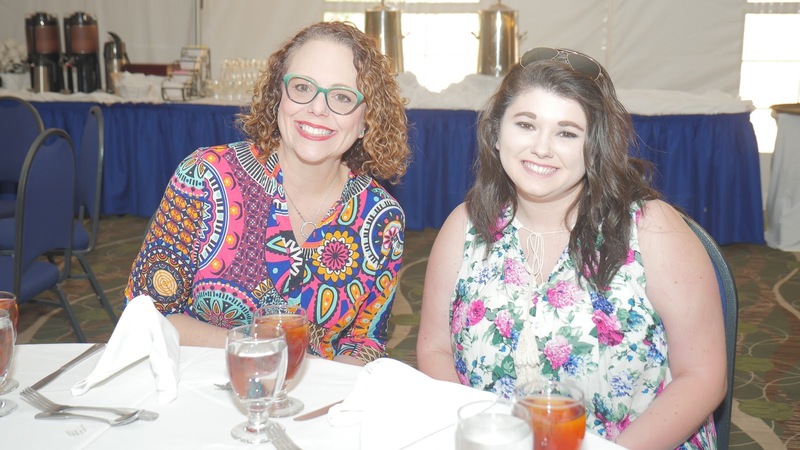 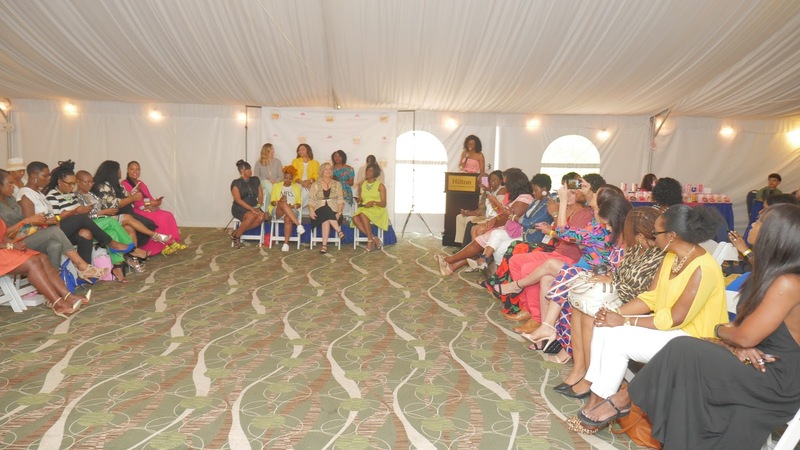 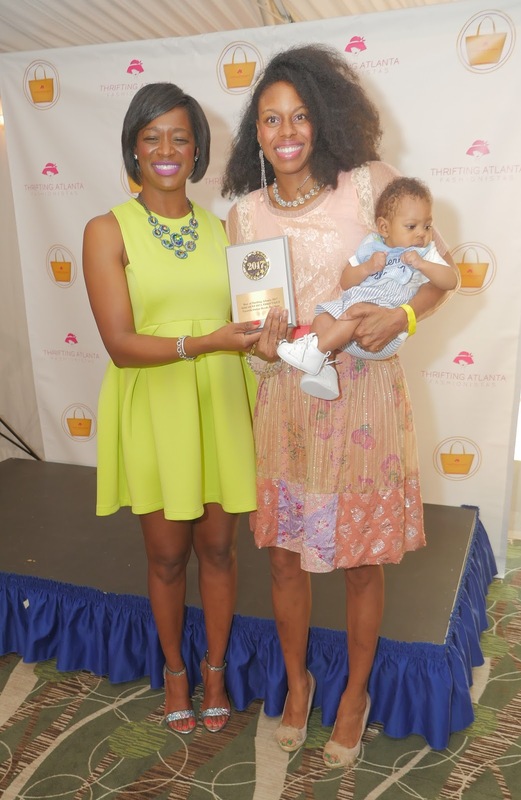 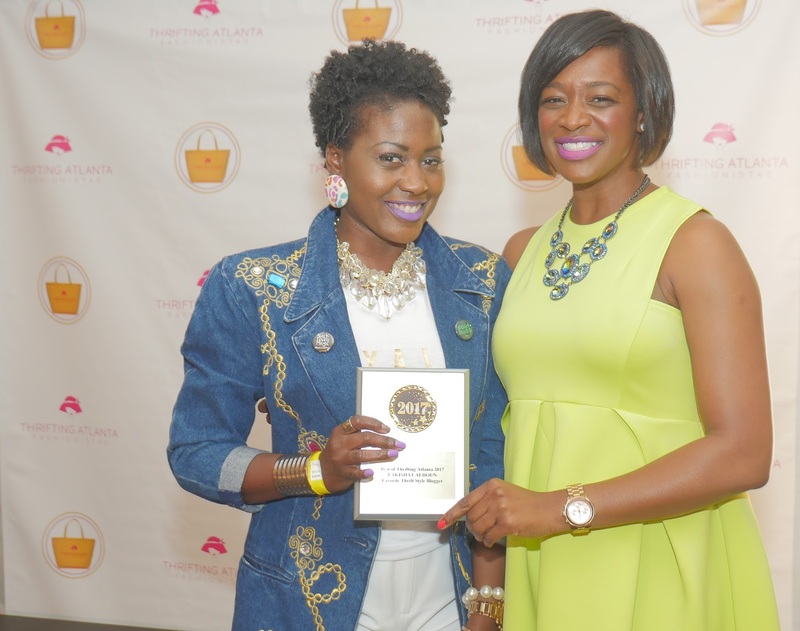 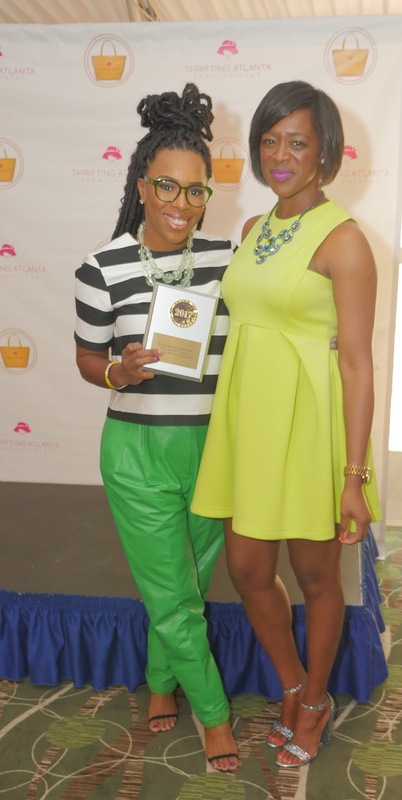 Our kick-off event included an Awards Luncheon, Panel Discussion, Fashion Show and Style Wars Competition. 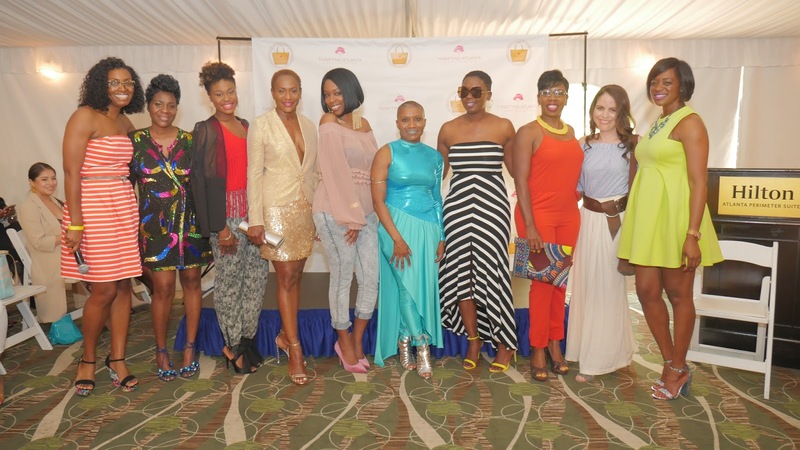 Here is a photo recap of the day of festivities. 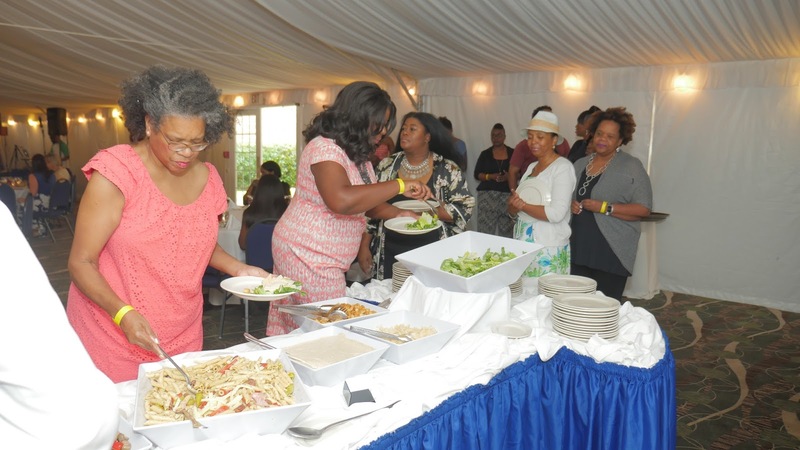 Attendees enjoyed a yummy Italian lunch. 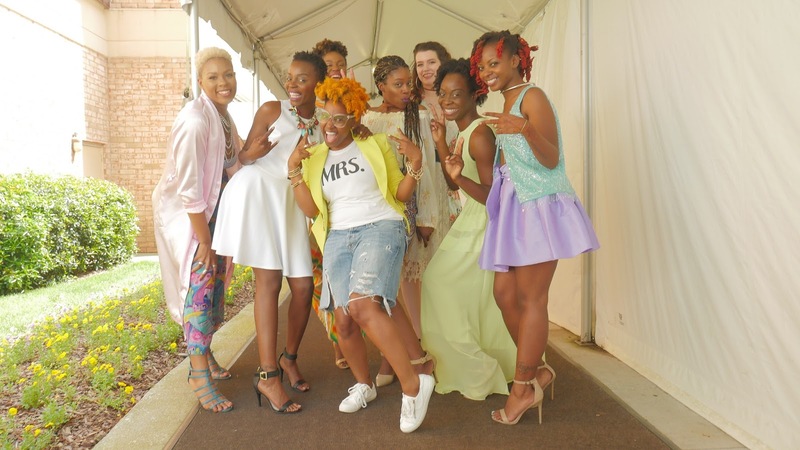 Our guests enjoyed a thrifted style Fashion Show produced by Melodie of The Style Klaziit. 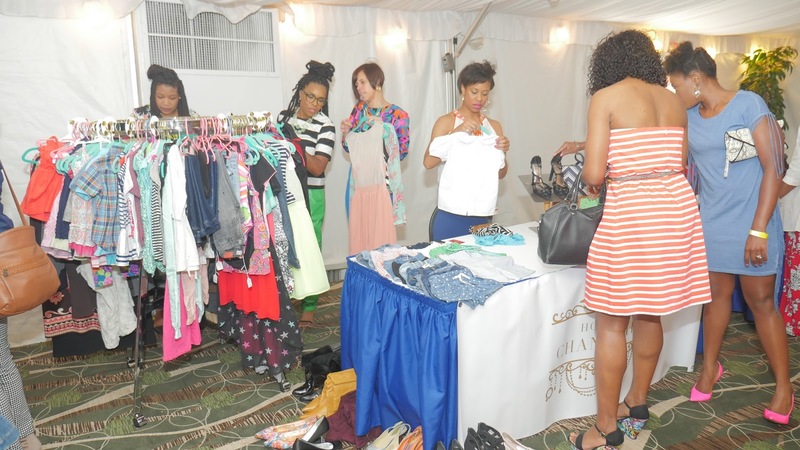 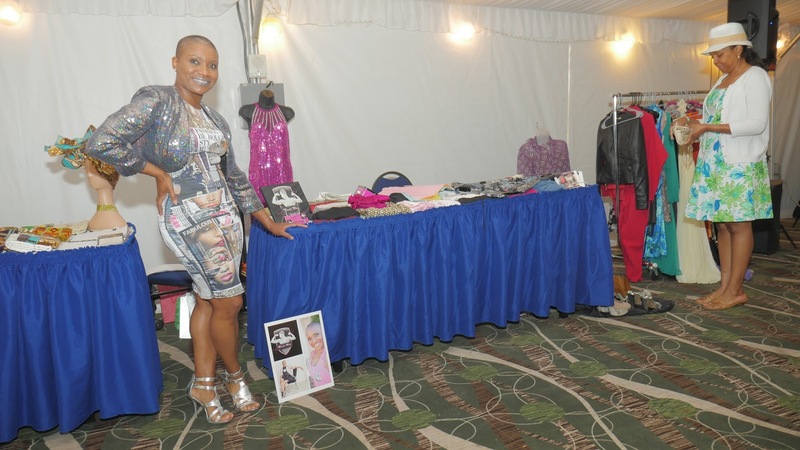 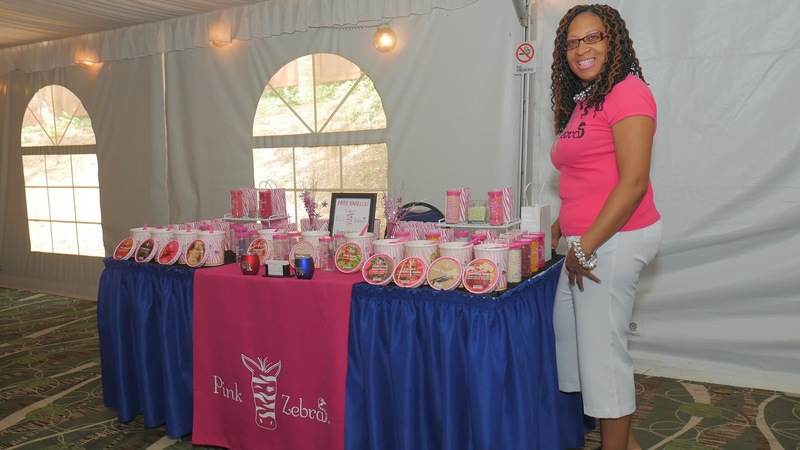 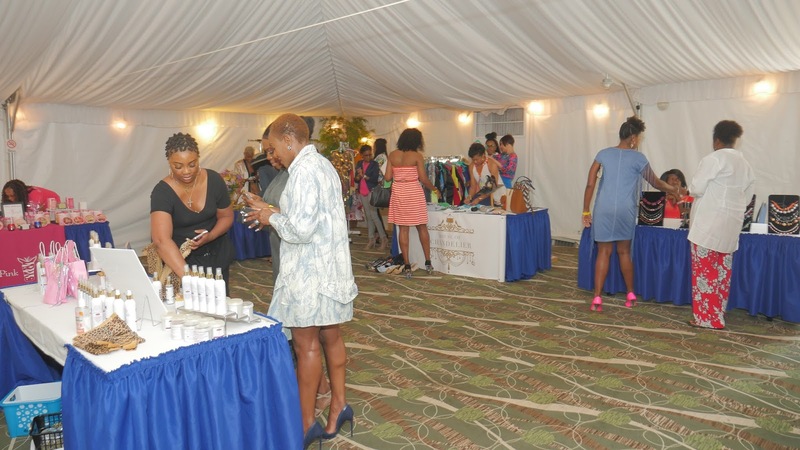 The ladies also enjoyed shopping in our vendor suite. 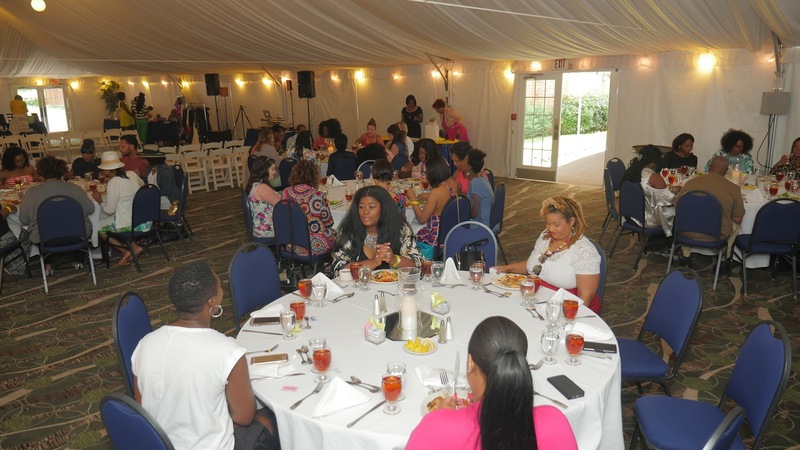 Click HERE to see a full photo recap of our event!